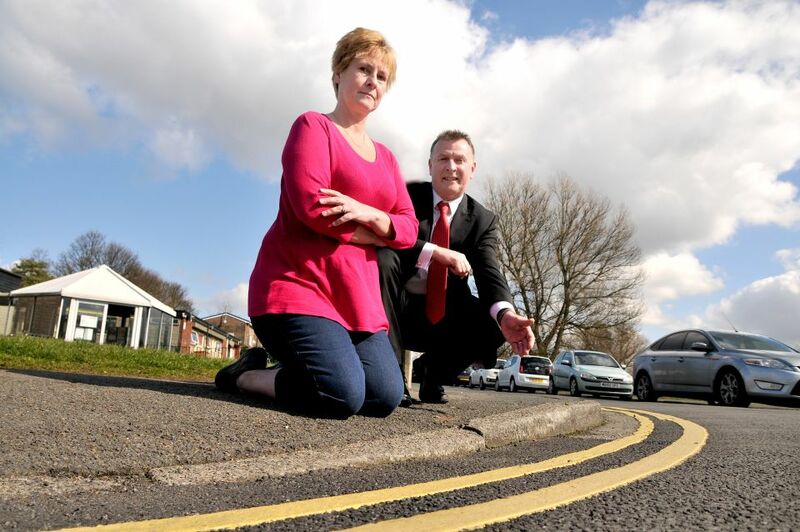 The junction of Cherry Tree Lane and Preston New Road in Blackburn saw the road asphalted and double yellow lines re-painted, and there are also fresh ‘slow’ signs and hatch markings. This is to reinforce the need for parents dropping off and picking up their children at the school on Cheery Tree Lane to park safely and legally and minimise the risk of traffic problems at the school. “Road safety around a busy school area is absolutely essential. These markings are a big reminder to everyone dropping off and collecting children from school that safety is always the most important thing.